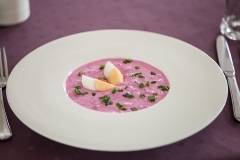 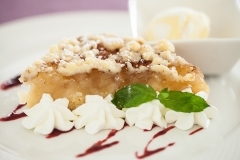 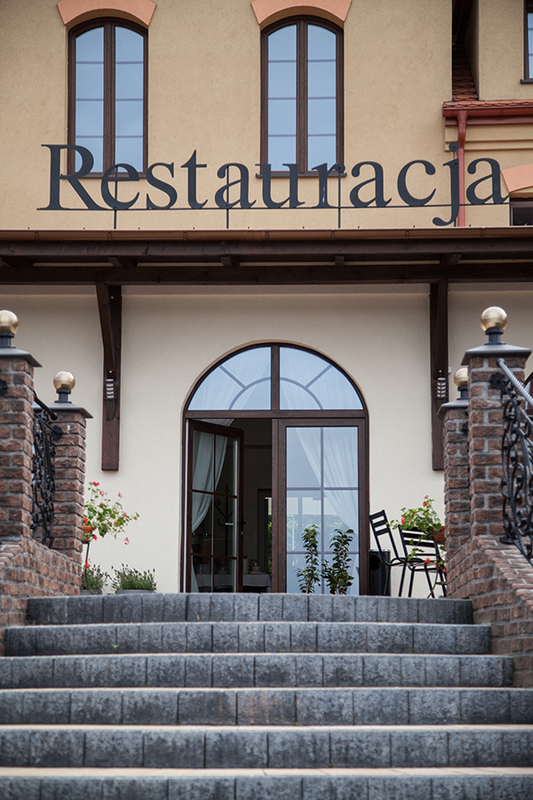 In cosy interiors with the view to the Licheń Lake, cook Chef has pleasure to introduce you delicious meals. 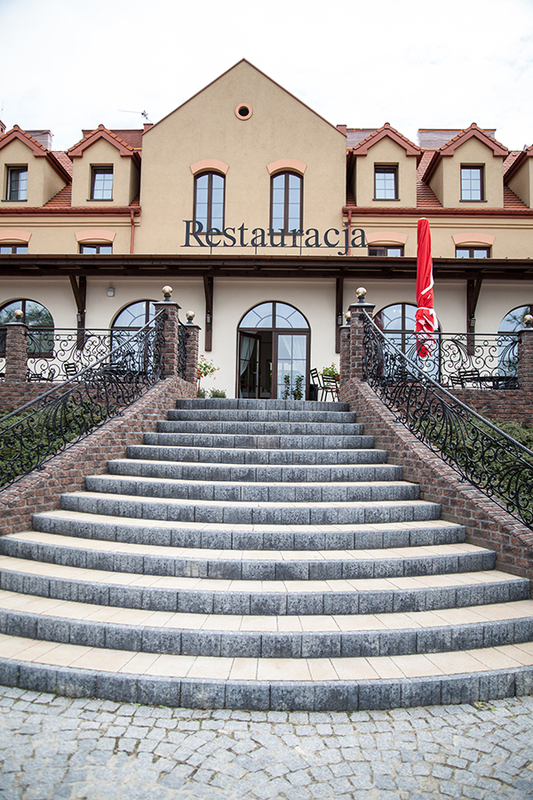 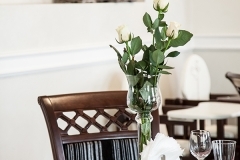 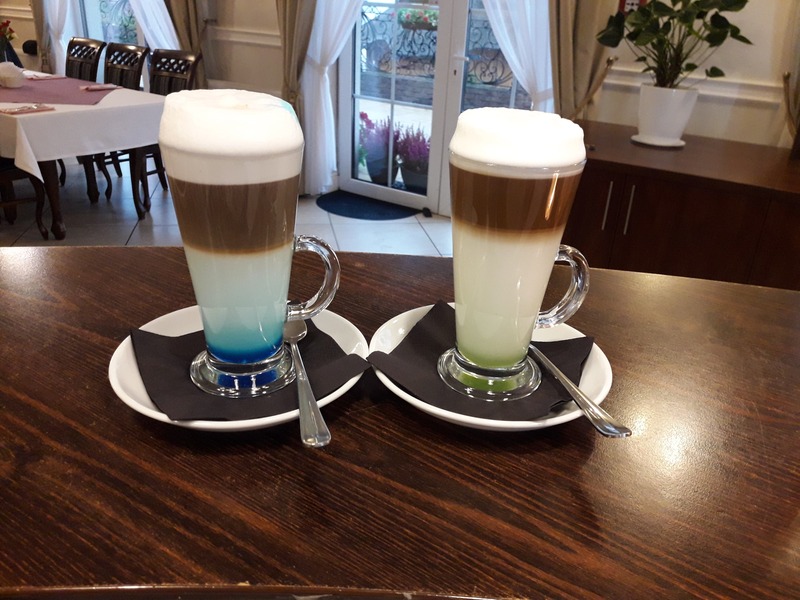 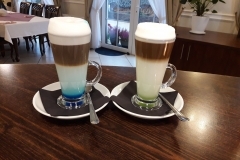 Restaurant is available not only for hotel guests but pilgrims, turists and local residents are also welcome in our sophisticated restaurant during their stay in Licheń Stary. 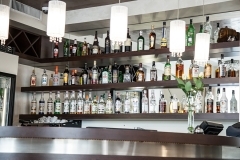 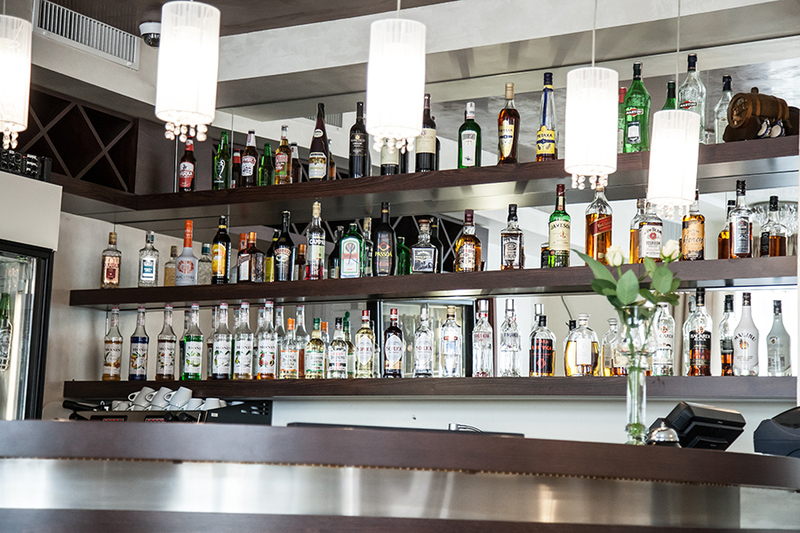 Our staff will provide professional and friendly service for our guests enjoying delicious meals and cocktails served at the restaurant or at the sunny terras. 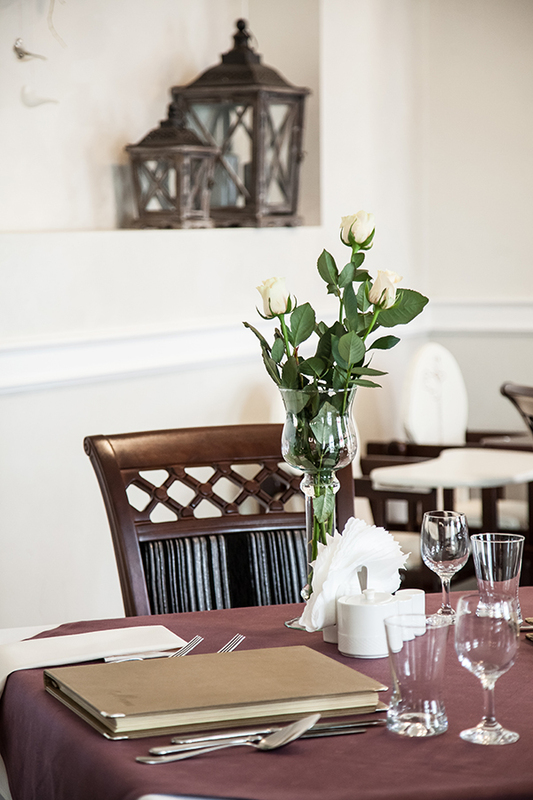 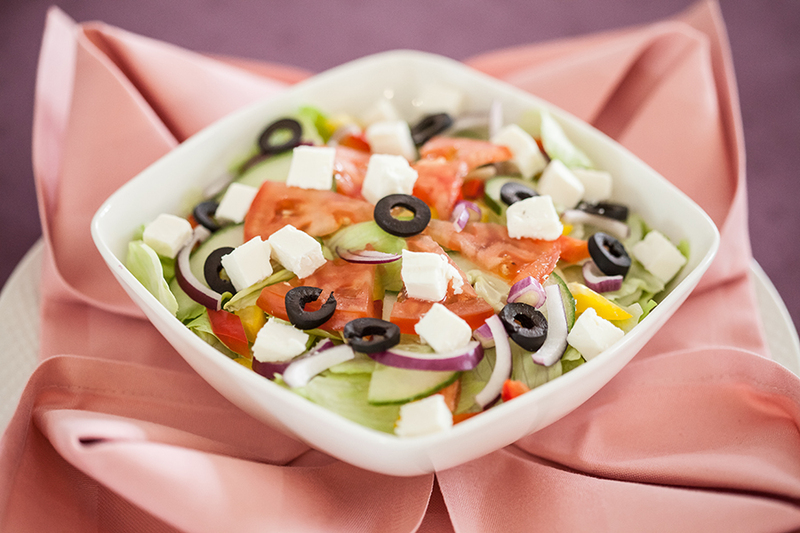 Restaurant is open from 11.00 a.m. to 10.00 p.m. We kindly invite you to check our menu.